Everyone is aware of potential virus threats on the home PC or laptop. Utilizing an anti-virus program is standard practice. Unfortunately the same virus risks are present on Android cell phones and most users are totally unaware. 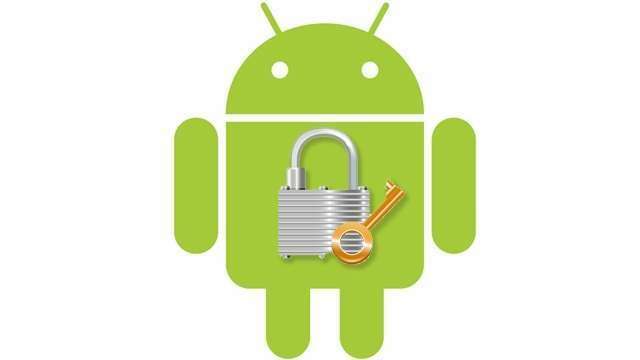 Recently over fifty android apps have been identified with a new virus threat including the top 10 Android apps. These are estimated to have already affected over 200,000 users. As of May 2013 a reported 900 million Android phones have been activated and 48 billion apps downloaded from the google play store. Recently researchers from a mobile security company announced they had identified a threat that could potentially affect every Android phone released in the past four years. The company went on to say that the virus threat had the potential to turn every Android device into a "zombie botnet." Potentially susceptible apps are free. Android smartphone apps are free to license and market without checks and balances. Contrastingly Apple iPhone App store requires extensive testing of apps before being listed. Pirated applications by three developers have been identified so far. The altered apps came from "Myournet," "Kingmall2010,″ and "we20090202.″ The apps targeted were identified from around the world but included many of the top 10 apps in America, Europe and Asia. The motivation behind hacking computer software is varied. Most of the time it may be an exercise in mental ability; simply to "see if it can be done," to show that "I can do it." In the case of the recent findings if may be a case of personal identification theft as much of the initial pirated code was involved in information gathering. One application inserted an Android Trojan that simply locked up the device requiring a hard reboot, eliminating all stored date to recover. One can only imagine the purpose in introducing that process. Another recent scam has been found involving fraudulent anti-virus software designed to extort money from those that would download the app. This may be the first application of "ransomware." As this becomes more common it would seem prudent to rely on proven and trusted industry names to provide essential functions. Documenting app developers is a good idea, calling the Norton contact number before downloading any anti-virus app to obtain valuable industry information. To Googles credit, they identified over 50 apps on their website contaminating virus and suspended them immediately. Public awareness in the Android community must be heightened. Security companies will now step up marketing to encourage anti-virus protection in this vulnerable market. A first step for any Android owner would be to call the Norton contact number for example and explore protection options.